Transform portraitures into extraordinary works of fine art in seconds using the Artistry2: Portrait Art Actions collection. 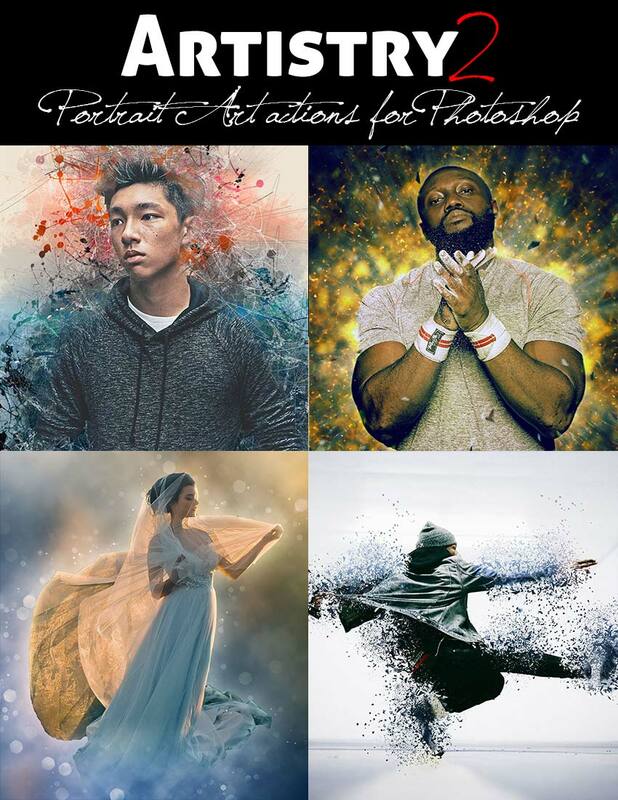 Rather than going through the hundreds of steps to create each these effects, make a quick selection of your subject and these Artistry2 actions create and apply the entire effect in just one click. 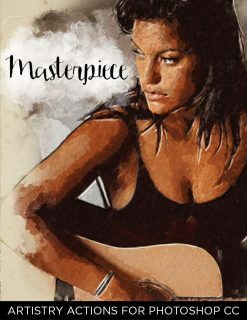 Let your creativity flourish and turn your portraitures into something more artistic, atmospheric, surreal, and deeply expressive. You’re going to love making the most beautiful works of digital art with your photographs! 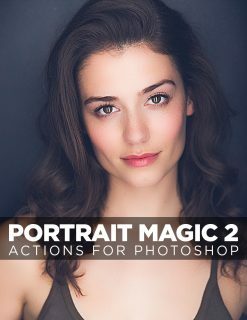 This collection includes our newly updated ARITSTRY2: Portrait Art Actions for Photoshop CS6 – CC (English versions only). 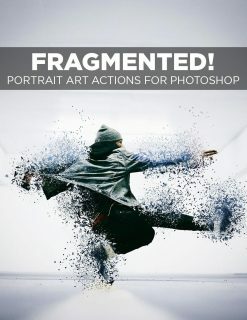 You get our most popular effects, including: Mystic Portrait, Fragmented!, Action Hero, Urban Art 2, and Portrait Magic 2 actions. 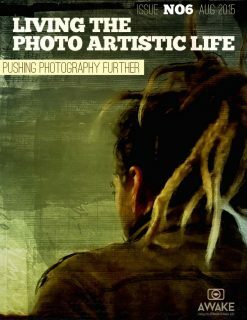 AWAKE BONUS: 3-eBook Bundle (Mind Over Megapixels, Finding Your Vision, and The Photographer’s Rulebook) valued at $24.00 – yours free with the Artistry2 Actions collection!